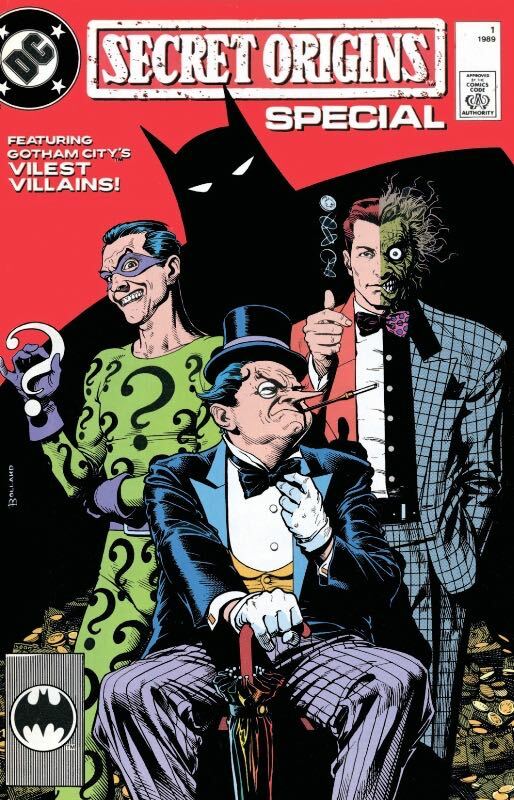 Ryan Daly recounts his experience at Boston Comic Con 2016. Original sketches, autographed comics, creator interviews, and panel discussions; plus meeting with friends and nearly suffering from heatstroke: this episode has it all! Music: “(Love Is Like A) Heat Wave” by Martha Reeves & The Vandellas. Check out the art Ryan picked up at Boston Comic Con 2016. 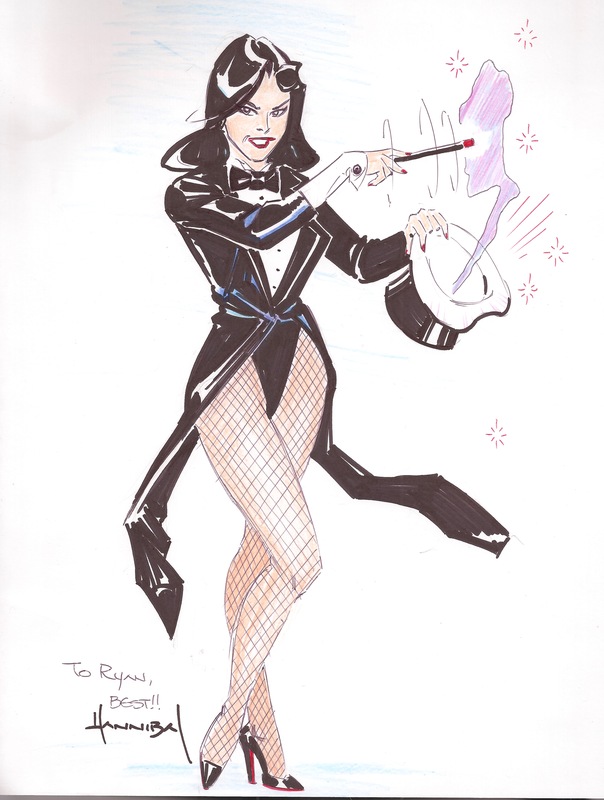 Zatanna original sketch by Hannibal King. Rob welcomes Cindy Franklin (the better half of SUPER MATES PODCAST) to talk about the classic ROMAN HOLIDAY, starring Gregory Peck and Audrey Hepburn! 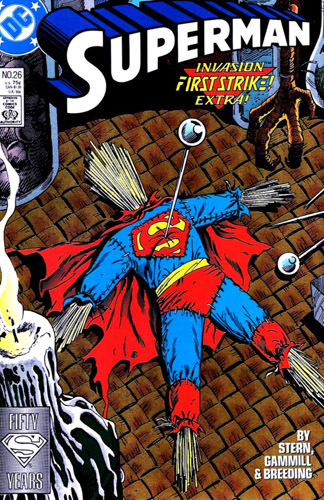 Bass and Siskoid cover Superman #26, as the Man of Steel faces Thanagarians and… voodoo?! Listen to Episode 10 below (the usual filthy filthy language warnings apply), or subscribe to First Strike: The Invasion! Podcast on iTunes! Host of the SECRET ORIGINS PODCAST Ryan Daly joins Rob to talk about the secret origin of Aquaman from SECRET ORIGINS (Vol.1) #7! Images for THE FIRE AND WATER PODCAST Episode 171! Click each image to enlarge! Leave your comments over on the podcast post by clicking here! 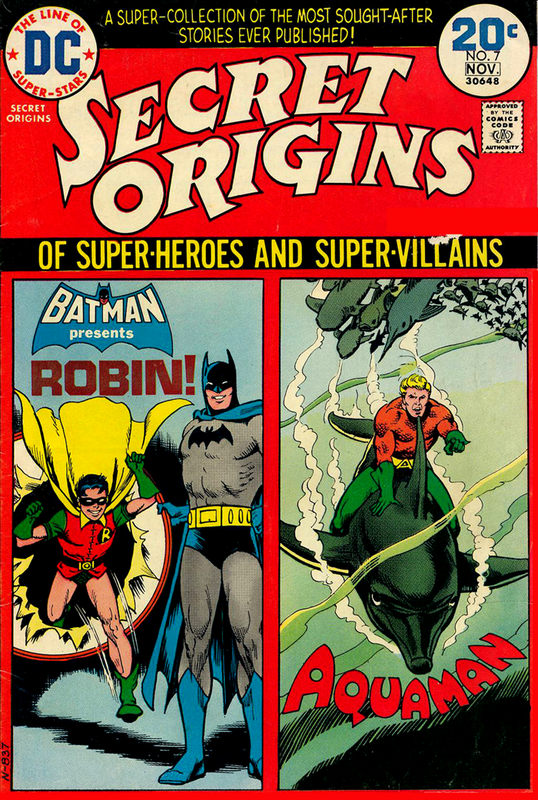 SECRET ORIGINS #7 Featuring Robin and Aquaman! Rob welcomes back fellow Fire and Water Network All-Star Ryan Daly (SECRET ORIGINS PODCAST) to talk about “Pay In Blood”, an outstanding track from Bob’s 2012 album TEMPEST.